InstaPLANET Press is an independent small press, established in 2007 in San Francisco, California. We are passionate about poetry. Here the word is the poet's paintbrush. We specialize in publishing new and original collections of bold and multifaceted poems that contribute to the enrichment of the contemporary poetry scene. 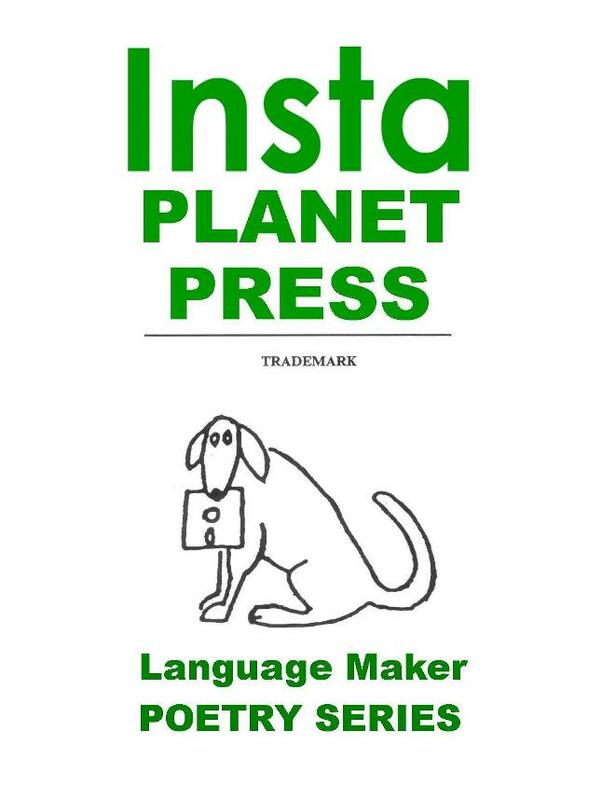 Our imprint is The Language Maker Poetry Series, InstaPLANET Press. We are proud to present the first title in this new literary series, Ciphers Of Uncommon Origin - Poems By Ana Elsner, Volume I. It was released in June 2007 as a regular First Edition and also in a special Limited Edition of numbered and signed copies. InstaPLANET Press chapbooks feature high quality, full color semi-gloss covers and easy to read text fonts. The selection, arrangement, and visual presentation of the poems in each volume is always left up to the author. InstaPLANET Press does not edit the manuscripts slated for publication, except for establishing type-setting specifications. For each title, Limited Edition author-signed and numbered copies are available. Copyright © 2007 InstaPLANET Press. All rights reserved.